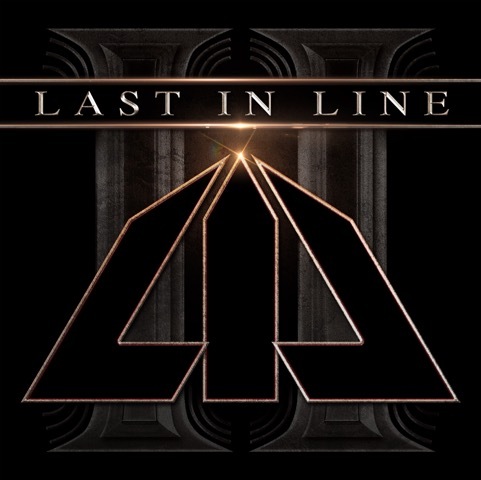 FYI, Last in Line have not received a single penny from Pledge Music and our request is that you CANCEL your PledgeMusic order as soon as possible – please make sure that you get your money back! We would request that you re-purchase a CD by going to the Last in Line page and clicking on one of the trusted outlets (Amazon, iTunes for example) Every name ON OUR PLEDGE LIST that had pre-ordered the CD through Pledge will automatically be receiving the signed CD booklet from us directly, at no charge, even though you cancelled your Pledge, to insert into your newly purchased CD jewel case, as an act of good faith. We have your addresses. We will shortly be offering a limited run of the signed but empty Vinyl jackets that we already have, on a FIRST COME FIRST SERVED basis at a nominal charge on our web store and will announce that very soon. This is the only way we can do this with the hope that you will end up with an autographed Vinyl album at about the same price than it would have cost you on Pledge. More items will be being added to our webstore on a daily basis so please check back often! Previous Previous post: Download Festival announced!